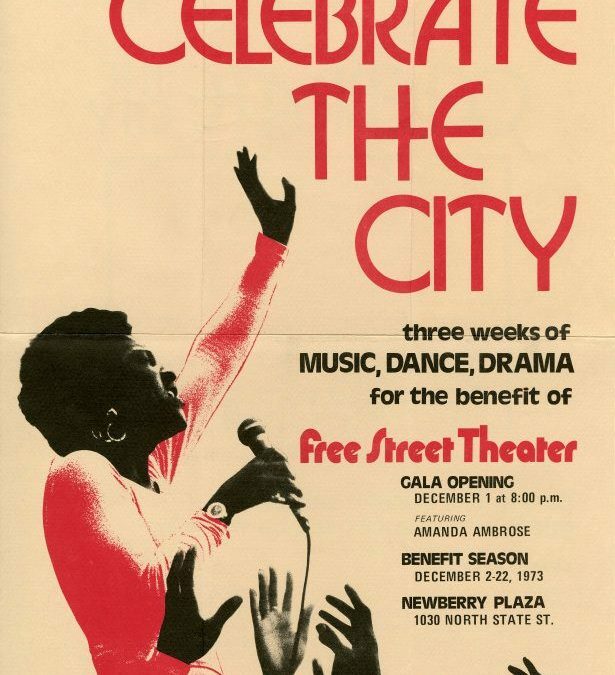 Celebrate the City was a three-week festival of music, dance, and theater designed to help raise much needed funds for Free Street as its original grant from the city ran out. Guess what! We’re still fundraising, though not sure our posters are as cool as this one!